Just a heads-up…you better get in soon if you want a spot in one of the workshops on offer at this year’s Maleny Wood Expo. The list on offer has grown year-on-year. From May 4 to 6 you can learn how to build a canoe, a cubby or a model boat. You can cooper a bucket, carve a spoon, make a didge or a boomerang. You can get yourself in knot (in a good way) with macramé, or learn to use garden waste to make paper! 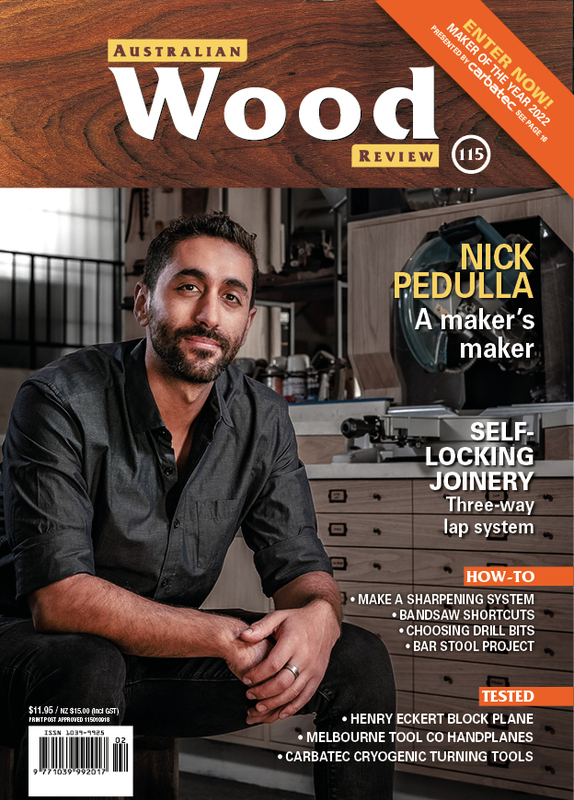 Cool stools for kids, woodworking for women – there’s something for everyone it seems. Coopering with David Harriman is also a new skill on offer. Coopering is the traditional craft of making buckets, wine barrels, baths and all forms of storage containers. David will teach the basic hand tool techniques of coopering in order to create a unique wooden bucket. A rare opportunity this year is the workshop with Suikoushya Carpentry Company hosted by Japanese Tools Australia. 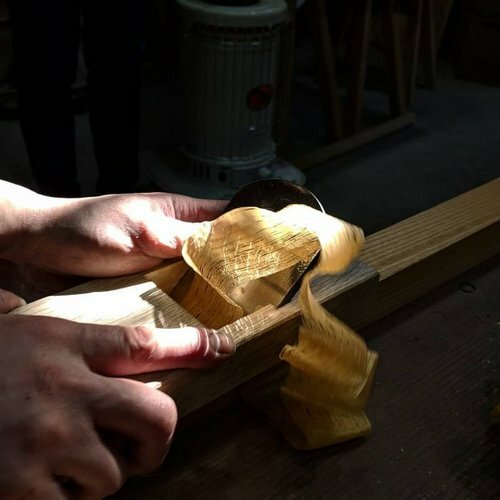 You can learn about traditional tools and make your own Japanese plane with traditional Japanese carpenters Takami Kawai and Dylan Iwakuni.